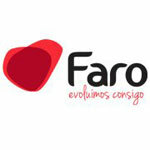 Faro Council have been a big supporter of The Atlantic Cup since its inception in 2011. We thank them for their continued support. 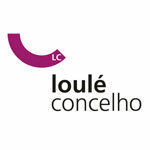 Just like Faro, Loule has been a partner of The Atlantic Cup for 5 years. We thank them for their continued support.